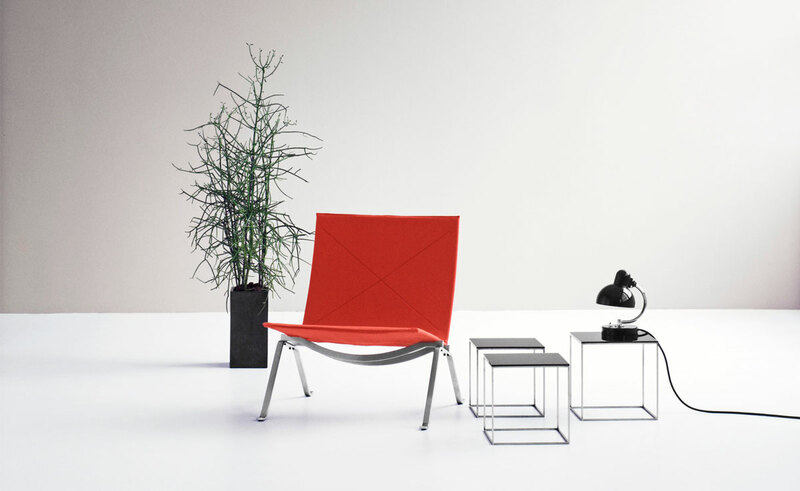 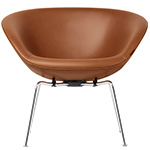 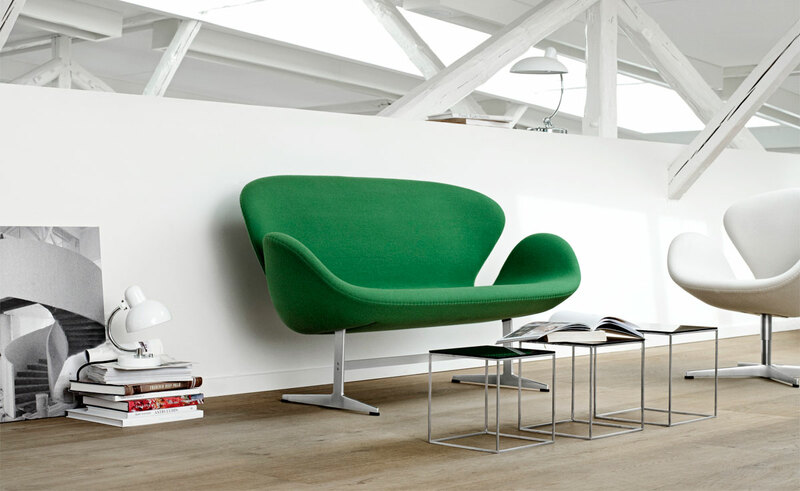 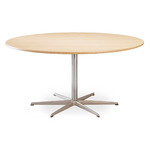 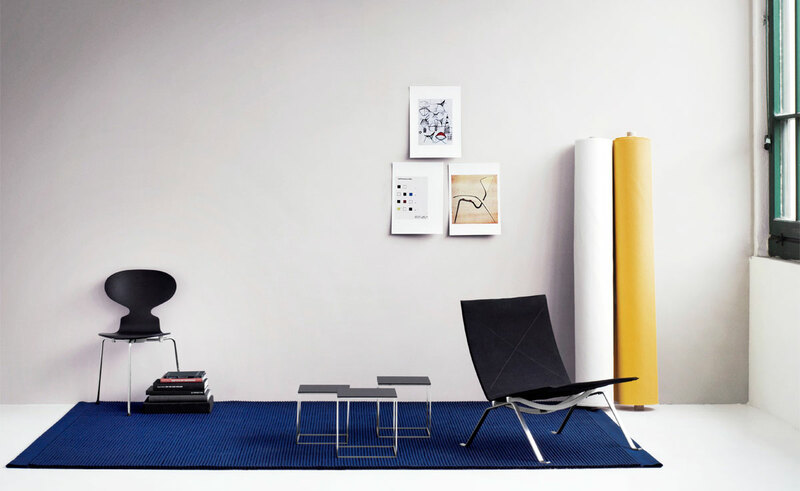 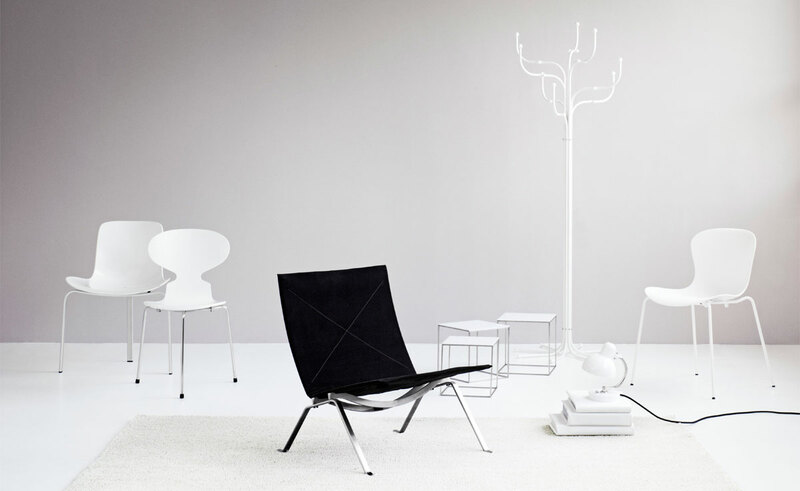 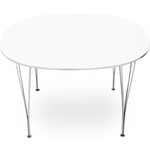 The PK71 tables are from Fritz Hansen's "Poul Kjaerholm collection". 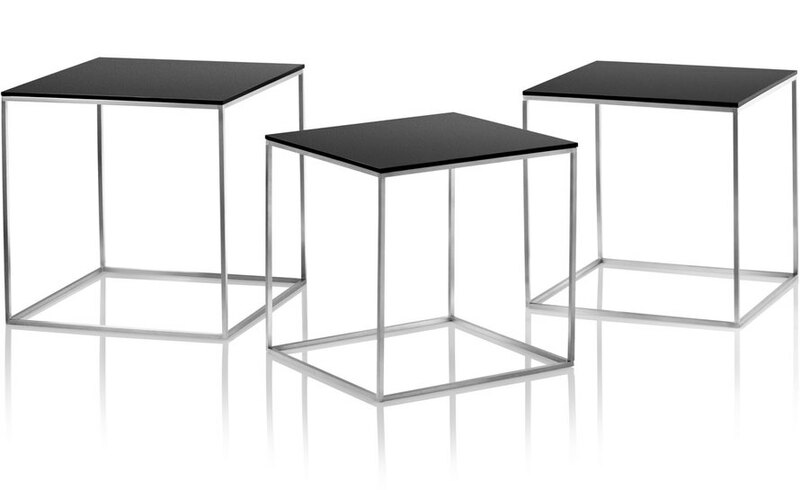 PK71 is a nest of 3 tables, made of two materials. 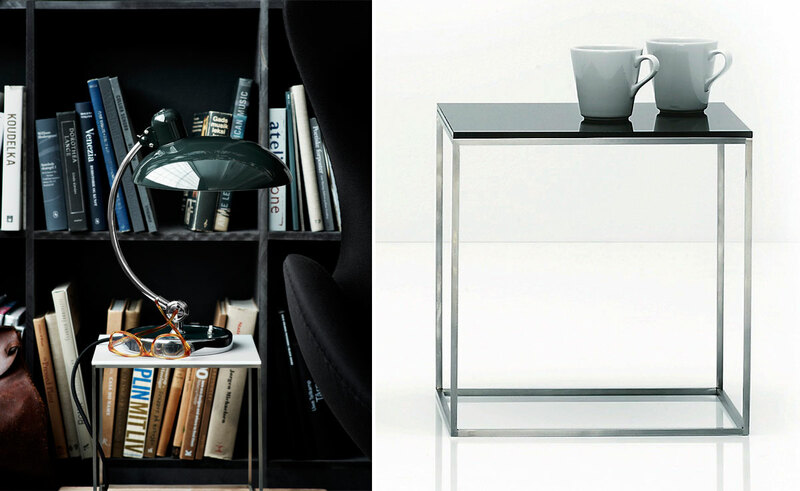 Elegant and extremely minimalist. 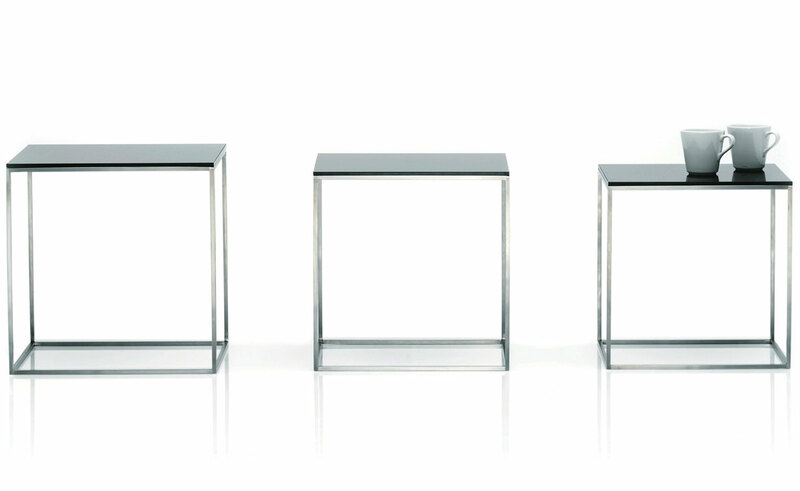 The use of materials has been kept at an absolute minimum, no screws nor bolts visible or necessary. 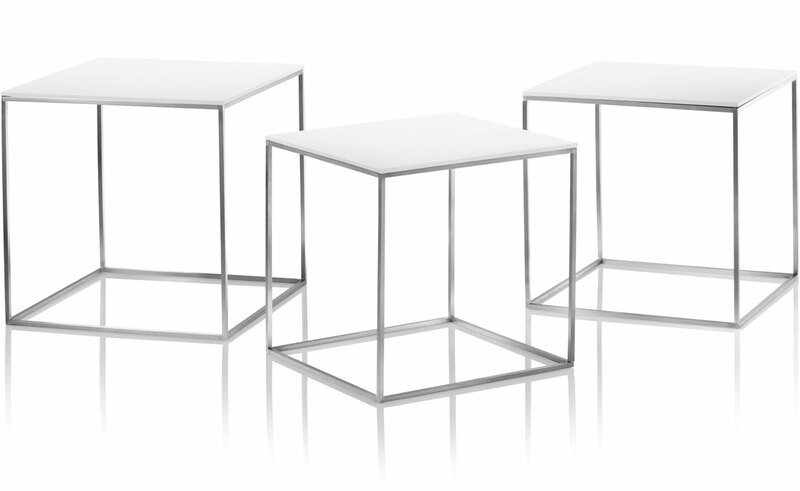 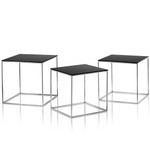 The tables elegantly fit into each other and can be combined into one, or two cubes or form 3 separate cubes. The PK71 nest of tables are offered with tops made of either black or white acrylic and the square base is satin-brushed stainless steel. 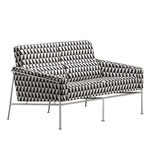 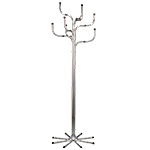 $2,434.00 + free shipping in the continental U.S.